In one short week, we will be meeting in Boston for our Annual Meeting. We have already had an excellent registration for the Open Symposium on Thursday, October 6th, as well as the ASES Annual Meeting, Friday through Sunday. Both the academic as well as social programs will prove stimulating and give an opportunity to renew friendships and gain a taste of New England. For the first time, all annual meeting presentations will be video recorded and divided into modules. This activity is closely aligned with the education domain of the ASES new strategic plan and the overall mission of the society. France will be well represented as our first Guest Nation with eleven members of their society. 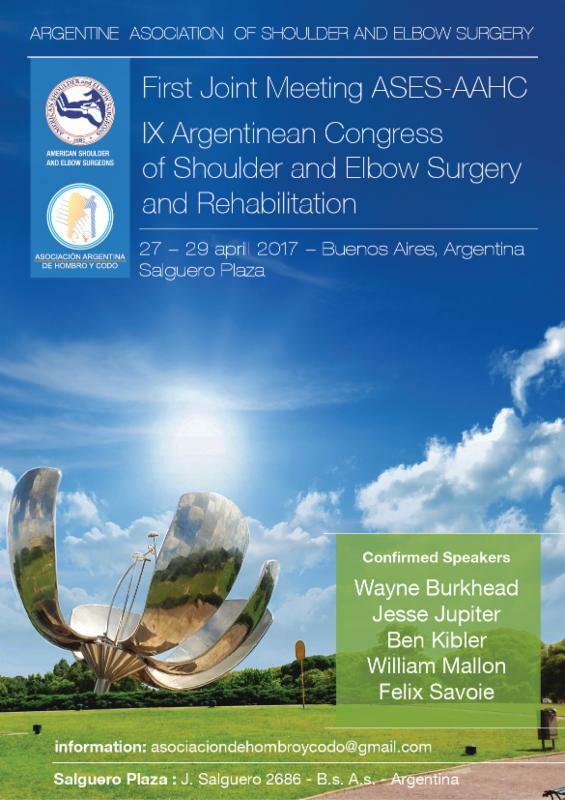 In addition, we will also have the Presidents of the South African, European, Indian, Japanese, and Korean Shoulder and Elbow Societies in attendance. Our Codman Lecturer will be Dr. Robert Kaplan of Harvard Business School while my Presidential Lecturer will be Dr Gilles Walch. All of the members of the Program Committees and the Executive Committee of the ASES, as well as our National Office staff, look forward to seeing everyone in Boston. Volunteers are a vital part of the ASES organizational structure as most volunteer work in the society occurs through committees. The success of the ASES is due largely to volunteer committee members who provide an invaluable service to the society. This year ASES is issuing a Call for Volunteers to encourage society-wide participation in the many existing projects and new endeavors of our society. We have member and chair positions available on several committees. Details on committee mandates, terms and volunteer responsibilities are listed in Committee Structure (Attachment 1). If you are interested in serving on any of the committees listed below, please fill out an electronic form, upload your CV, brief letter of interest and disclosure form (Attachment 2). Please submit your applications by October 31, 2016 . 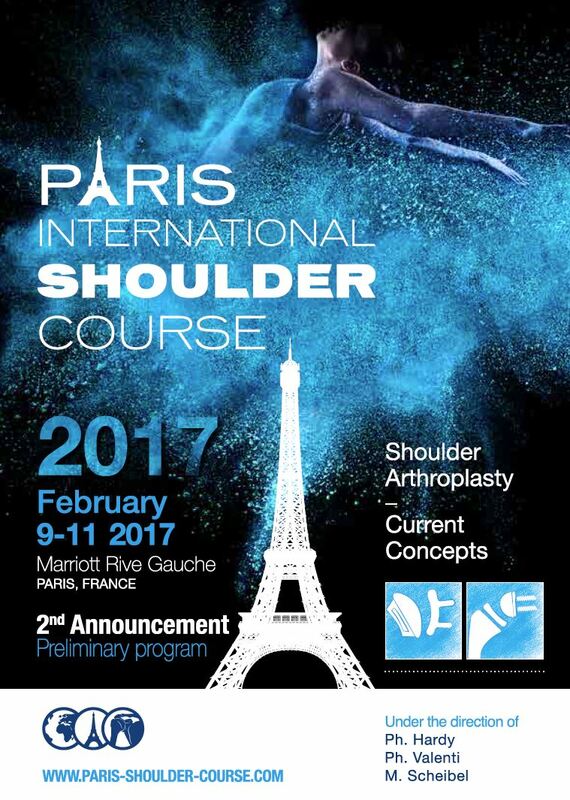 Value-based Shoulder Care Committee* – For details, please contact the committee co-chairs Dr. Bernard Morrey at morrey.bernard@mayo.edu or Dr. Laurence Higgins at ldhiggins@partners.org. 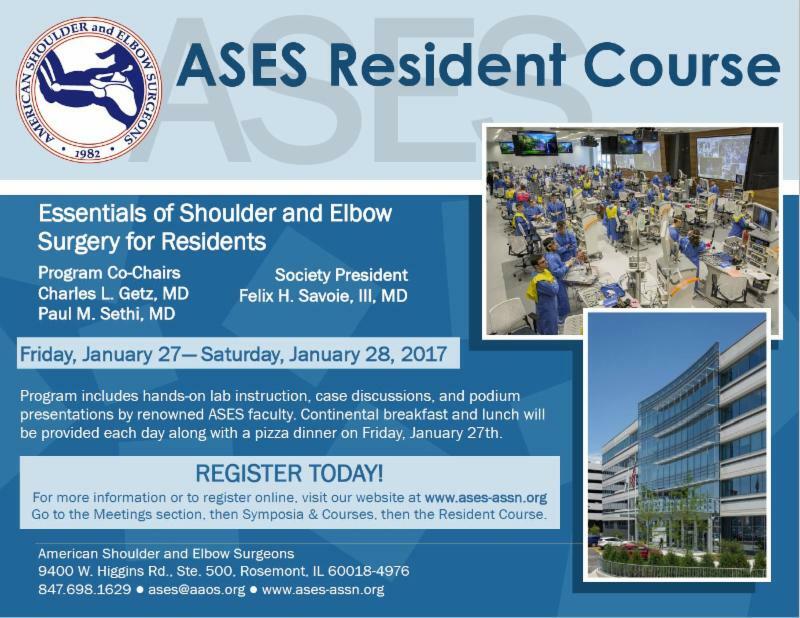 ASES committees play an important role in advancing and promoting education and research in shoulder and elbow care. I hope that you will consider applying and I thank you in advance for your interest in serving on the ASES Standing Committees. Washington, DC —The American Association of Orthopaedic Surgeons (AAOS) applauds the recent decision by the South Carolina Supreme Court supporting integration of physical therapy (PT) and physician services. In Joseph v. South Carolina Department of Labor, the court overturned a previous ruling and agreed with arguments that physician practices should be able to employ physical therapists. This result, after a decade long fight, could have national implications on the ability of physicians to own ancillary services and is a major victory for patient care. 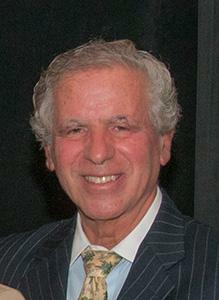 Two orthopaedic surgeons and a physical therapist, with the support of the South Carolina Orthopaedic Association (SCOA), sued the South Carolina Chapter of the American Physical Therapy Association (APTA) and the State of South Carolina over the law that banned the employment of a physical therapist by a physician. In the court opinion, Chief Justice Jean H. Toal also argued for the majority that the law violates a physical therapists’ constitutional rights to equal protection and due process by allowing a PT to be employed by another PT but not allowing PTs to be employed by a physician. This ruling will greatly impact the AAOS’ ability to argue that campaigns against integrated care are anti-competitive and protectionist while hurting patient access by fracturing the health care system. AAOS has previously issued a position statement that reads, in part, "The American Academy of Orthopaedic Surgeons (AAOS) believes that physical therapy is integral to providing high quality care for musculoskeletal disease and injury. Orthopaedic surgeons are best qualified to prescribe clinical and cost-effective use of this service." Read the complete position statement online here . The JBJS Journal of Orthopaedics for Physician Assistants (JOPA), now published by The Journal of Bone & Joint Surgery (JBJS), will be available at no cost to PAs, NPs, and all orthopaedic care team members for 2016. Register now and you will also get complimentary access to JBJS Reviews, with comprehensive, objective, and authoritative review articles written by recognized experts. We promote excellence in musculoskeletal education and contribute to the highest standards for patient care through interdisciplinary collaboration and communication across the care team. Register here and activate your access to these important resources, specialty announcement updates and salary data reports. JBJS views 2016 as a building year, planning to apply the same editorial standards of JBJS to JOPA’s articles and research information and use this vehicle to gather feedback and issues concerning professional orthopaedic healthcare communities. We have implemented a writing incentive program to recruit authors to submit articles, case studies and videos for consideration to the editorial board for JOPA. Information is available here: JOPA Writing Awards. ASES will be holding an OLC course for residents in January of 2017. Please inform any residents you may know of this opportunity. You can click on the image below to be taken to the ASES website for further information. Thank you! 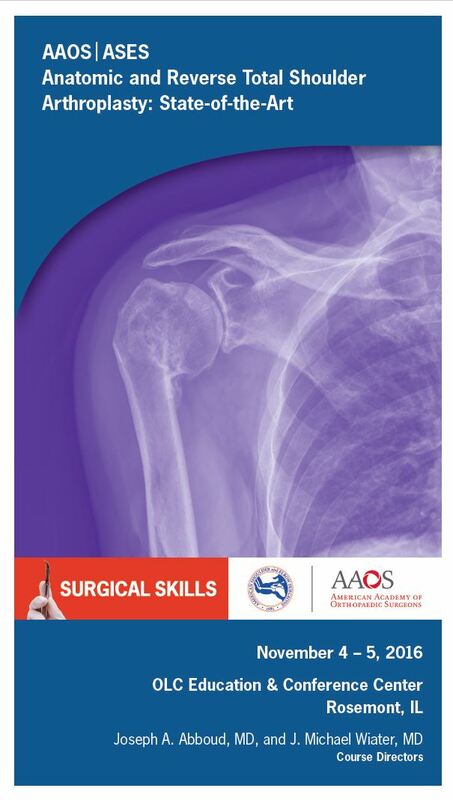 Please click on the image below to be taken to the AAOS website for further information on the upcoming OLC course, AAOS/ASES Anatomic and Reverse Total Shoulder Arthroplasty: State-of-the-Art. Course Directors: Joseph A. Abboud, MD, and J. Michael Wiater, MD. 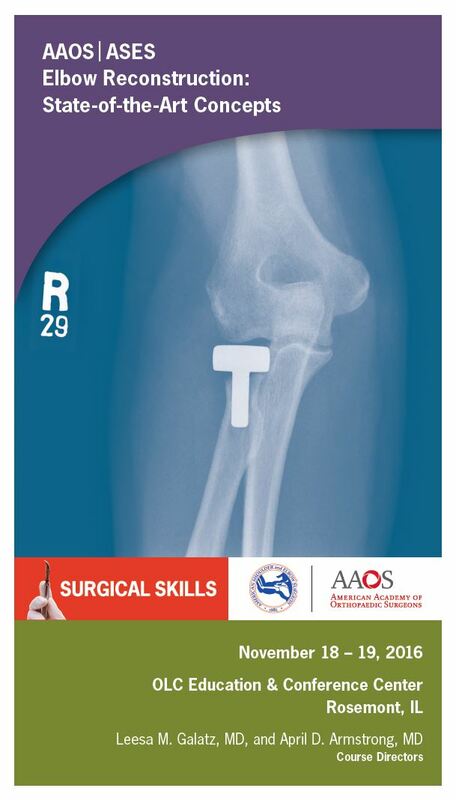 Please click on the image below to be taken to the AAOS website for further information on the upcoming OLC course, AAOS/ASES Elbow Reconstruction: State-of-the-Art Concepts. Course Directors: Leesa M. Galatz, MD, and April D. Armstrong, MD, FRCSC. 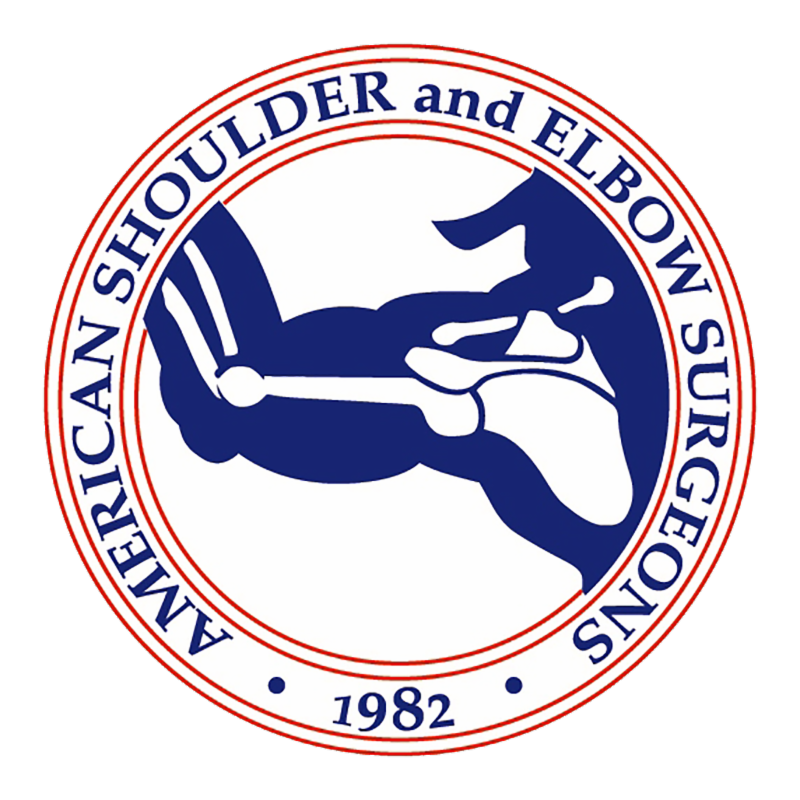 The Mission of the American Shoulder and Elbow Surgeons is to support the ethical practice of evidence-based, high quality, cost-effective, shoulder and elbow care.